Are you interested in learning more about medical cannabis, cannabinoids, and how you can integrate them into your practice? 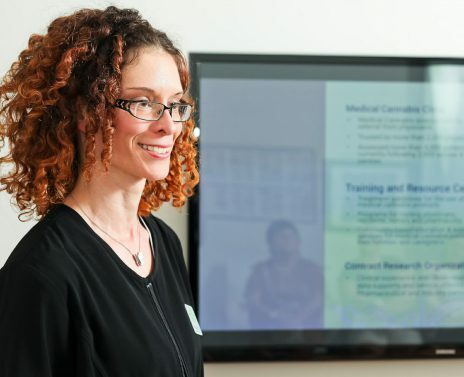 Santé Cannabis offers presentations, preceptorships, and workshops for healthcare professionals interested in cannabis therapeutics. We also have an ongoing webinar series that you can join. See what’s on at Santé Cannabis. 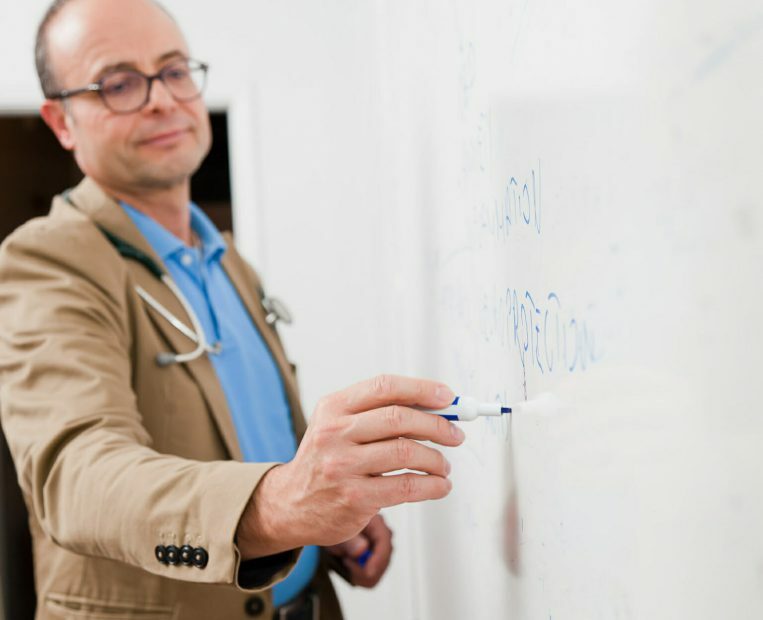 Our physicians and nurse-educators are available to present to your clinic or care team on a wide-range of topics in medical cannabis. We are always available to speak with other health care professionals about the benefits and risks of cannabis and cannabinoids, so don’t hesitate to contact us or drop by in person. No appointment necessary! For more information contact us or drop by in person (no appointment necessary)! Work in partnership with one of the world leading health centres and leaders in medical cannabis. Join our team to develop your understanding of this emergent and important treatment. We provide educational presentations and are available to meet one-to-one in person or via webinair or video conferencing. We can cover topics including our model-of-care, how to refer patients to our study, how we can support you in your research goals, and general information sharing about the current status of cannabis research. To find out more fill out our contact form. Looking for a clinical partner to support your research interest? Santé Cannabis offers support to industry leaders in the pharmaceutical, natural health product and bio-science, and cannabis sectors. We can support in many facets of research from development to data analysis. Contact us to discuss opportunities.